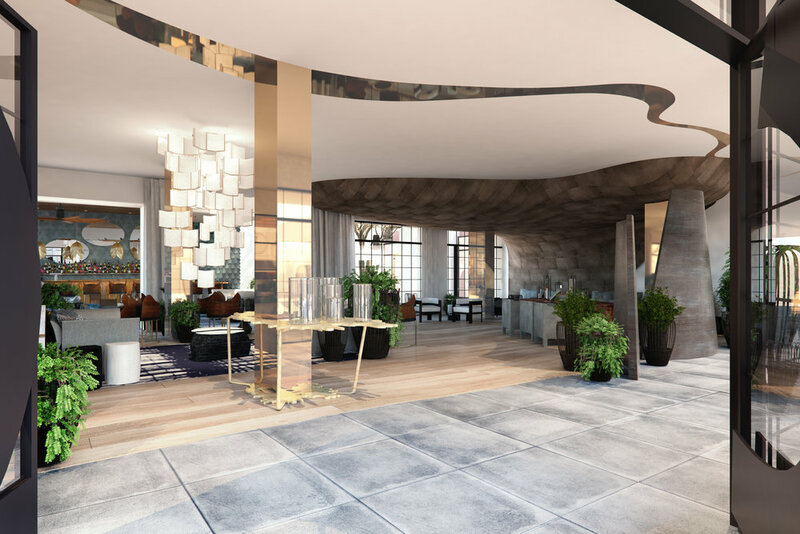 LA PEER HOTEL OFFICIALLY OPENED ITS DOOR USHERING IN A NEW ERA OF LUXURY FOR WEST HOLLYWOOD'S BUSTLING DESIGN DISTRICT. 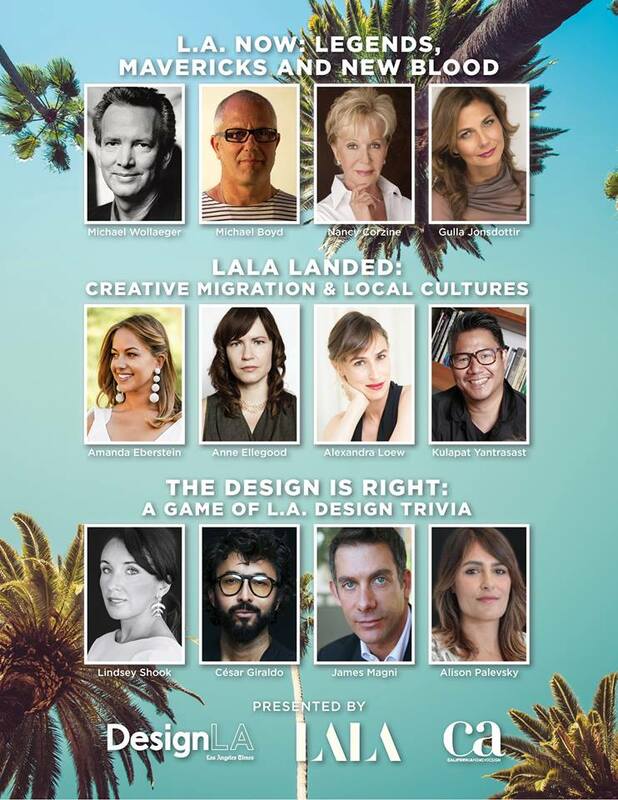 BE A PART OF OUR LA STORIES: PDC FALL MARKET KEYNOTES PRESENTED BY DESIGN LA MODERATED BY EDITOR-IN-CHIEF MICHAEL WOLLAEGER, AND LALA MAGAZINE, LED BY EXECUTIVE EDITOR AMANDA EBERSTEIN, AND THE SEASONED CALIFORNIA HOME & DESIGN, HOSTED BY EDITORIAL AND BRAND DIRECTOR LINDSEY SHOOK. 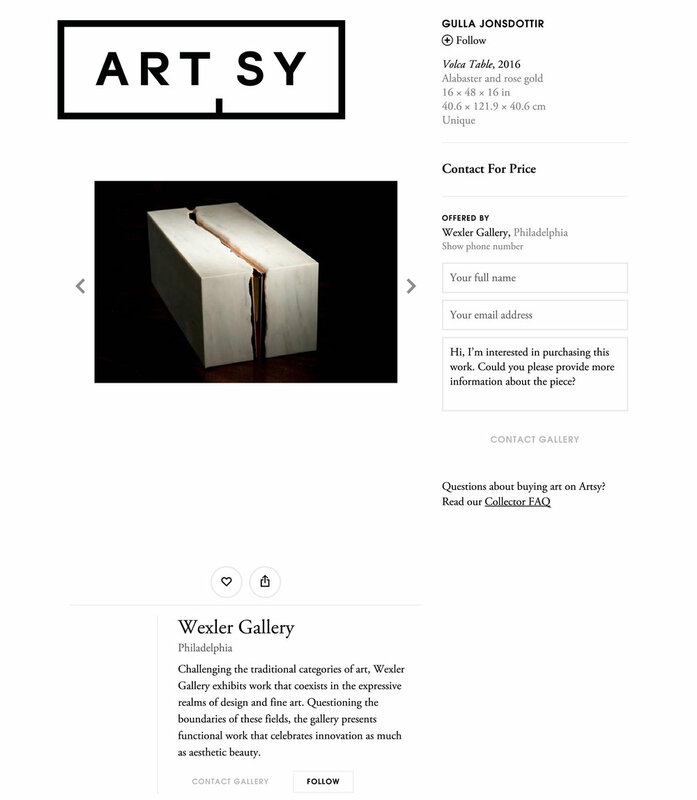 PLEASE CHECK OUR FURNITURE COLLECTION ON ARTSY. Please join us at the Pacific Design Center July 11th at 11am. Gulla hanging out with the Parisian gang of Jean-François Piège on the pages of Vanity Fair, France. 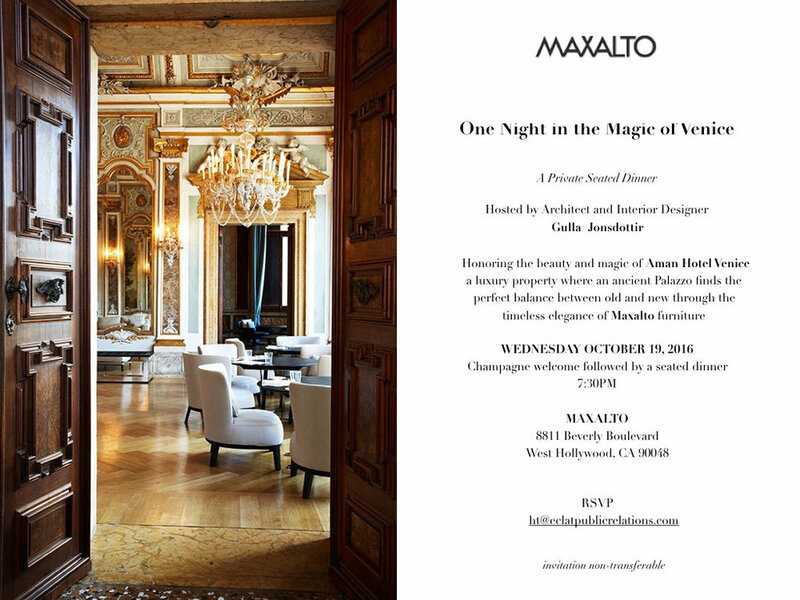 Gulla is honored to be a keynote speaker at Maison & Objet in Miami, May 11, 2016. We are delighted to be featured in the latest issue of Architectural Digest, Italy with our project Le Grand Restaurant by Jean-François Piège in Paris. We are delighted to launch our limited edition collection at Collective Design by Wexler Gallery in New York, May 4 - 8, 2016. Gulla is honored to be a guest judge at the Harvard Business School this week for the Business of Aesthetics course taught by Pauline Brown. An intimate office soirée welcoming Danilo Di Michele PR of Salone del Mobile Milano and the West Hollywood Design district team.